Brendan Rodgers has distanced himself from the potential deal Celtic are doing for Daniel Arzani this summer, claiming that it’s the club’s remit to think about signings, not his. 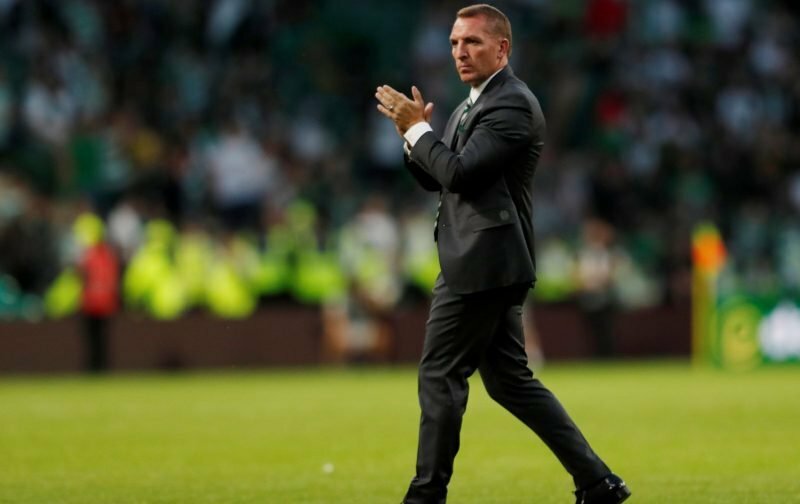 Speaking to the media before and after the Hoops’ impressive victory over Rosenborg on Wednesday night, Rodgers has decided to downplay his role in bringing players to Celtic Park, not for the first time this summer. Obviously the days of football managers and coaches being part of every aspect of an incoming transfer deal are a thing of the past, it’s no longer the case that a figure like Rodgers would have his fingers on all the buttons at Celtic Park. However, his comments still feel pretty concerning. As we know, Rodgers doesn’t say anything to the press by accident and it’s clear he is trying to communicate to supporters that he doesn’t have much say on which players arrive at the club. If he is happy with that situation then all is well, but you’d expect him to at least have more knowledge on what deals are in the pipeline. He can’t solely rely on the opinions of other staff members at the club. I’ve only seen him [Arzani] from the World Cup, the young player. He obviously came on and I have an awareness of him. There’s nothing to add to that. Is he a Man City player? There’s a connection between Celtic and Man City, which started before I came here. It’s not my job – it’s not my focus really. My focus is working with the players here that I have and let’s see what players the club can bring in. The fact he only has as much knowledge on Arzani as any fan who was an ardent watcher of this summer’s World Cup doesn’t exactly sing confidence that he’s a player Rodgers is desperate to work with. That kind of harmony between incoming signing and manager is ideally what you are looking for from a transfer deal as a fan. 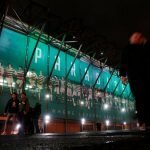 Celtic fans trust Brendan implicitly, and rightly so given his track record at the club so far, but he needs everything he wants out of these transfer windows and his comments about being distant from the process are not filling us with much confidence he will. He is covering his back. Just in case the qualification for the CL fails. He can distance himself from the failure and then work his way out of the club by the end of the season, claiming he was not supported. Smart move but not what he said he would do when he arrived. He said he would call the board out if he felt they were not doing right. Truth is he never has. He has had it easy so far. But beware the Greeks. Brendans ‘ words tell me he is very disappointed with the board regarding the lack of new signings . i believe he is distancing himself from it . He realises that to take the next step at least two quality signings are required. Quality costs serious money and the board will not go there . and we can afford to spend a tad more than normal to get those players in . Of course the real worry here is that Brendan will walk away at the end of the season stating he can take the club no further.